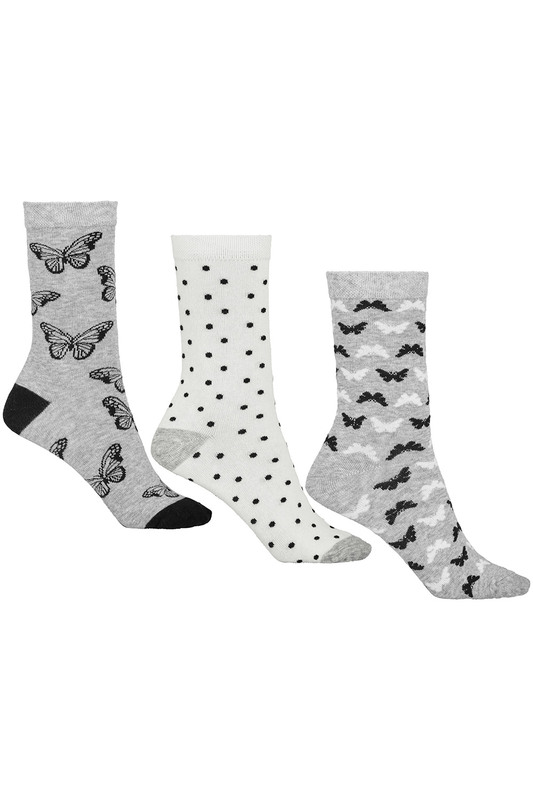 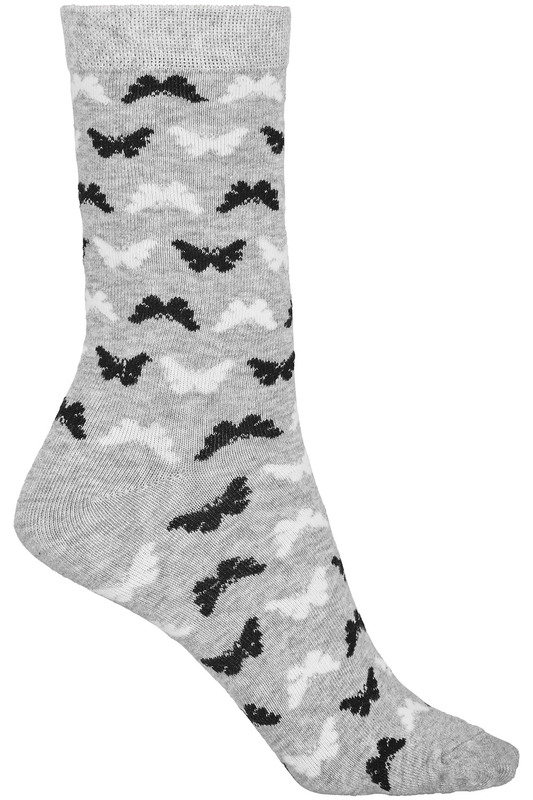 Add a little fun to your hosiery drawer with this 3-pack of butterfly print socks. 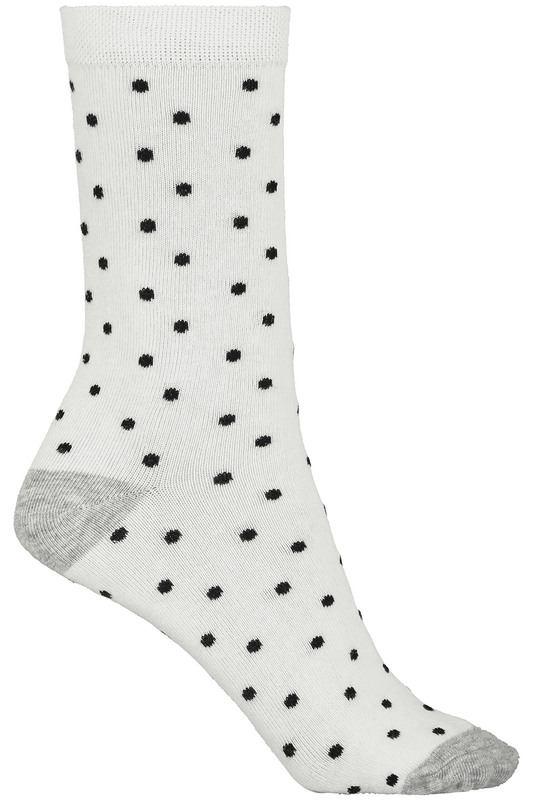 The cotton blend fabric makes them soft and breathable, while a hint of elastane gives them a bit of extra comfy stretch. 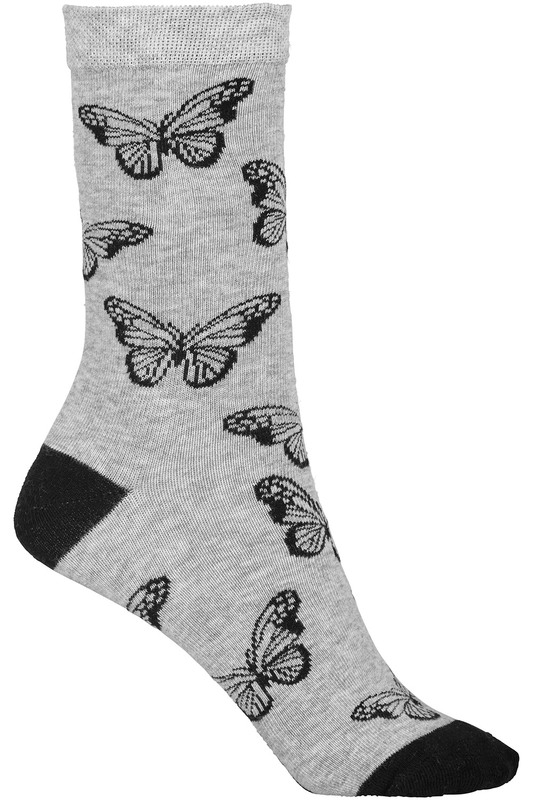 Each pair in the pack has a different print: choose from large butterflies, dainty butterflies or plain spots.